Cerberus is an anti-theft app that basically allows you to lock, locate and interact with your device even in case of theft or lack of physical access to your device. 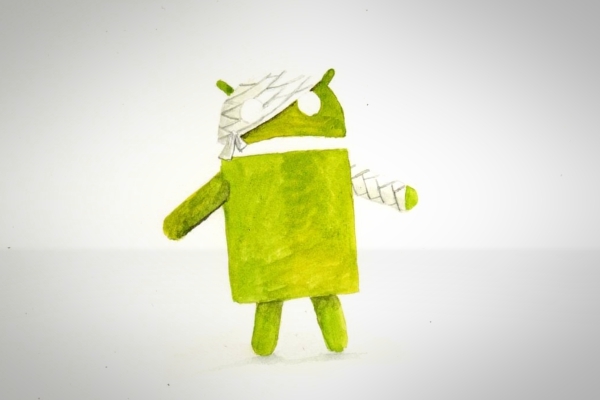 I must say, I was very skeptical of these types of apps, due to the simple fact that because of the openness and documentation of Android, it’s no secret how to gain root access and basically do anything you want with almost any Android device. So, basically, due to the openness of Android, in my mind, it was insecure by design, at least given physical access. Well, this app did prove me wrong, and addressed my concerns in a very smart way. The most amazing thing is, in my opinion, just how transparent it is to the user. After you install and set it up, you may very well never see it again until the day you need it. It never shows up, doesn’t notify you unless interacted with, and stays hidden in the background just doing its thing. How does it work, then? Simple! You interact with it through the app’s main website, after proper authentication, feeding it commands as needed and as required for your needs. In simple terms, you are given free access to a webpanel that allows you to do a bunch of operations on your device as long as it is connected to the internet, basically acting like a remote control. Of course, most of these will be basically reduced to security prompts, like accessing the device’s location, but some of these are actually quite ingenious and can be combined for great effect. For example, you can remote call a preset number set in advance and activate it remotely, or you can make it so a picture is automatically taken every time the device unlocks or fails to unlock or something, or even set with a timer. 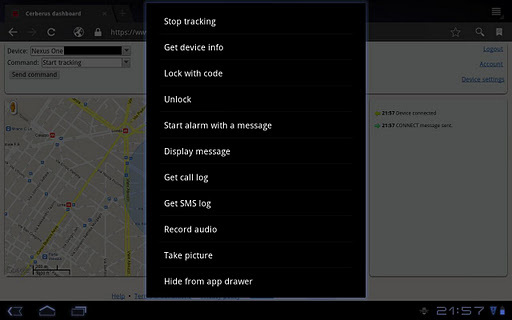 You can access the location, battery level, cal log, set an alarm, the works. A lot about this app surprised me. Like I said, one of my concerns was what would happen once the hypothetical thief got a hold of my device and realized it was rooted and ready to factory reset at will. I mean, a factory reset would erase any installed apps, so what would happen in that case? 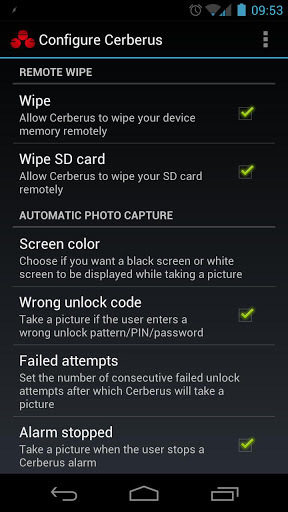 Well, it seems Cerberus gets around this by actually integrating itself with the ROM. What this means is that when a factory reset is made, Cerberus will access a backup it has previously made in the system partition and quietly restore itself like a system app (the same way your dialer or any other built-in app gets installed or updated). Very ingenious solution, and very robust. It doesn’t resist changing ROMs, but being secure enough to resist a factory reset is already far better than I expected, to be honest. The app’s interface is brilliant and full of various settings and configurations for you to mess with for maximum results. These include the format that pictures are taken (some cameras get weird colors with the default methods), a bunch of settings for automatic photo capture, what directories to wipe when the wipe command is issued, if it should save location history, and so on. You should fiddle with these to see if everything works as it should, since it’s a one-time operation and can save your device in the future. You can also set up SMS commands and a dialer code to bring Cerberus up front (you can set Cerberus to hide itself from your installed apps so no one knows it’s installed). Pretty nice. All and all, this is a great security application that works like a charm and stays out of your way. It’s not a regular app, in the sense that you won’t interact with it until you need it, but when you do need it you’ll find it invaluable. I really like that it doesn’t seem to affect performance, stays out of your way and that besides a last-case resort, you can also use it as a general-purpose find my phone app (useful if you lose your phone, I suppose). The phone application is stable, robust, pretty and full of features, and the web interface is very concise and clear, not to mention easy to use. So, I basically cannot recommend this application enough, especially given the price point. It’s a bargain and will even allow you to register multiple devices to a single account, so you only need to buy it once. You can check out Cerberus through this link, and keep in mind you have a full week trial to figure out if it’s worth it for you and decide if it’s a buy. 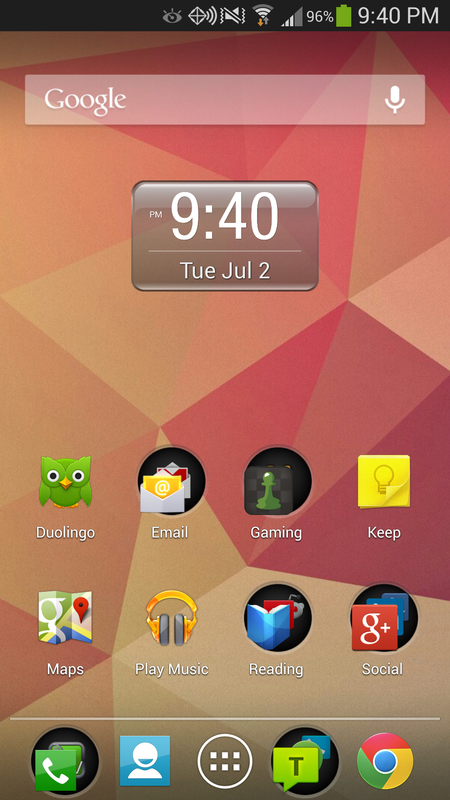 I’ve tried a number of similar apps and in my opinion Cerberus is by far and away the best. It is also excellent value for money especially if you want to protect several devices.